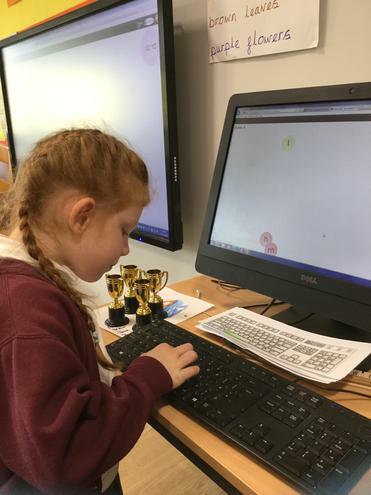 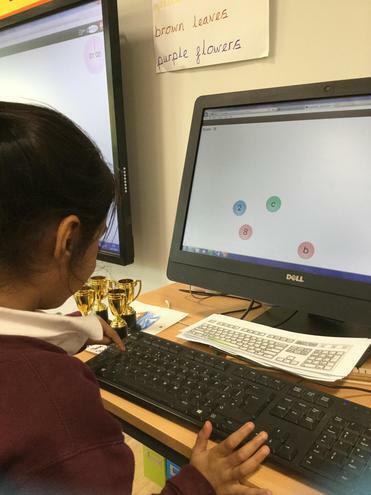 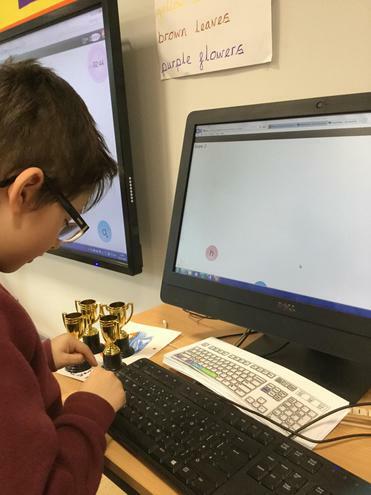 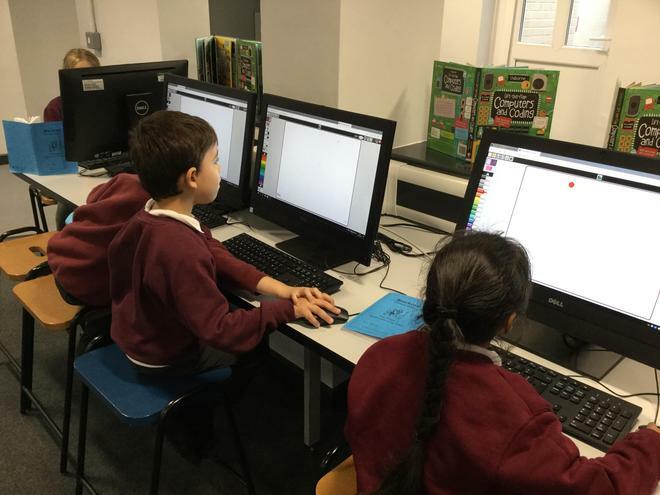 This year we will be looking at how to stay safe on the internet, how to log on and off a computer, practising our typing skills as well as looking at how a computer works. 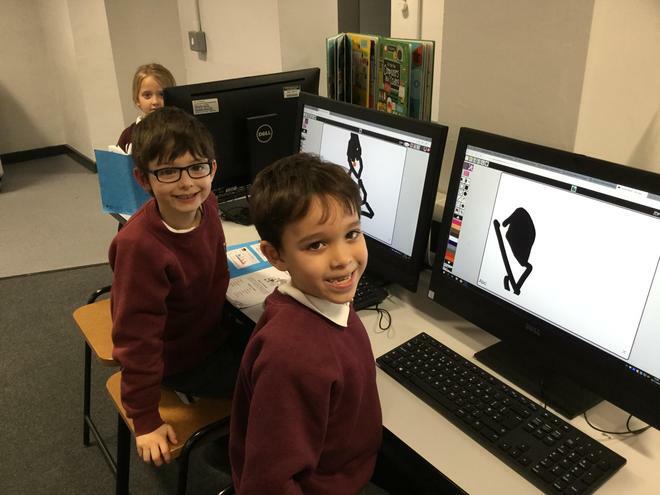 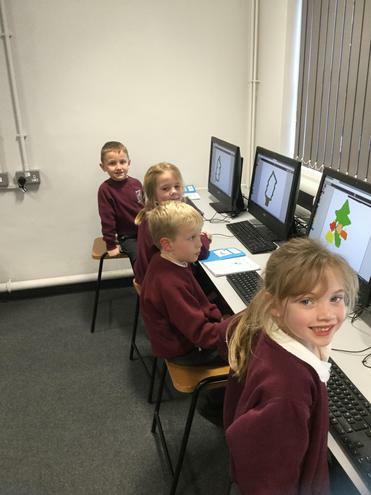 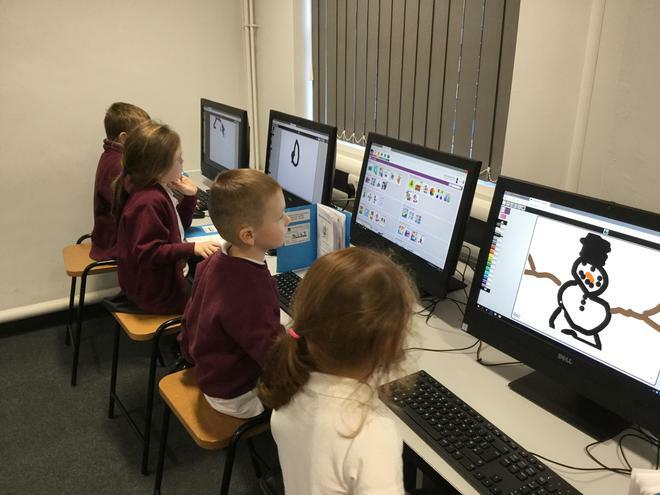 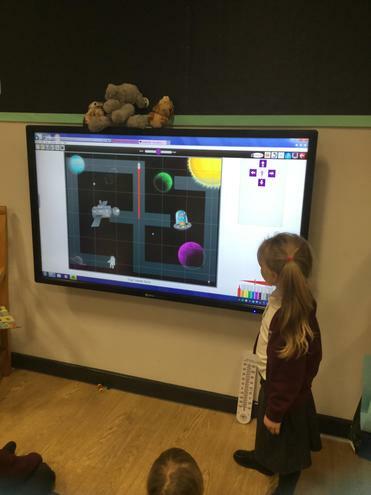 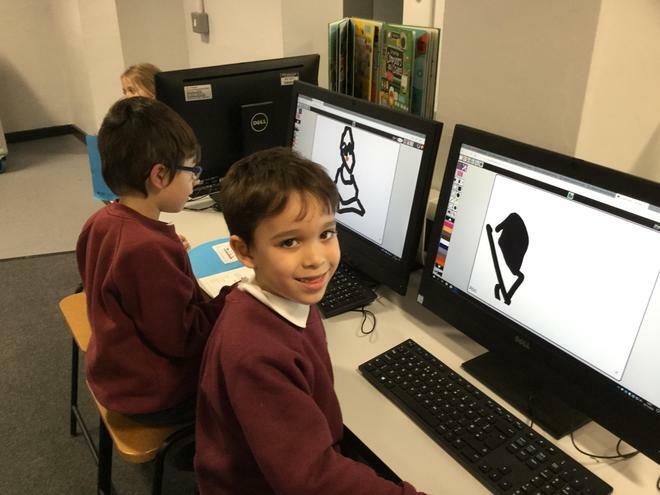 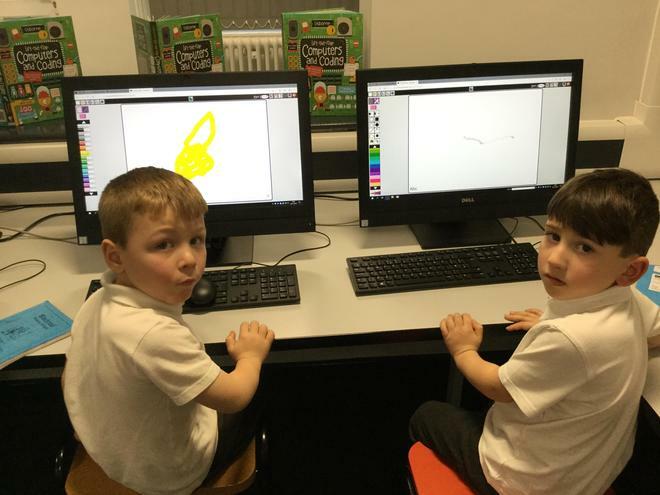 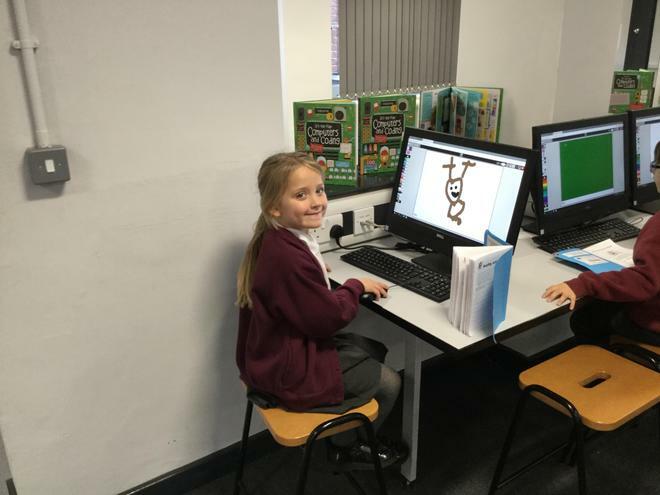 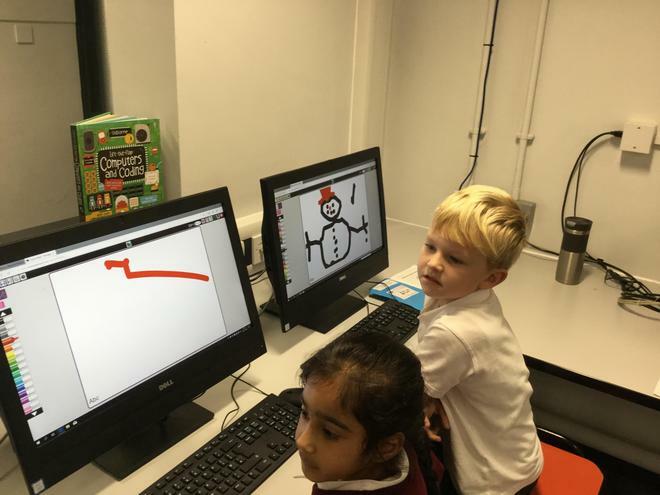 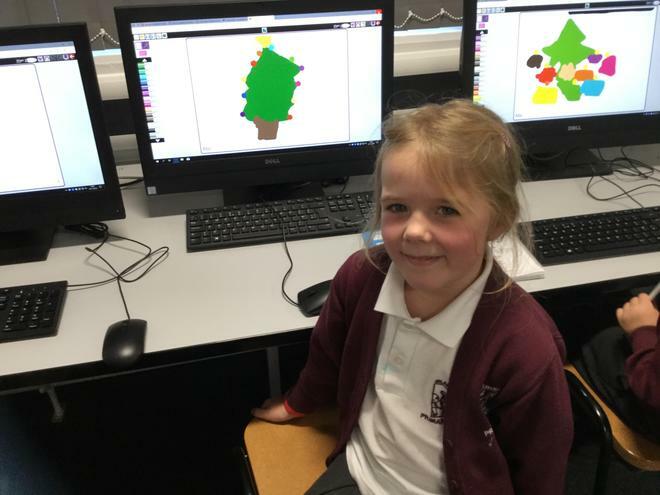 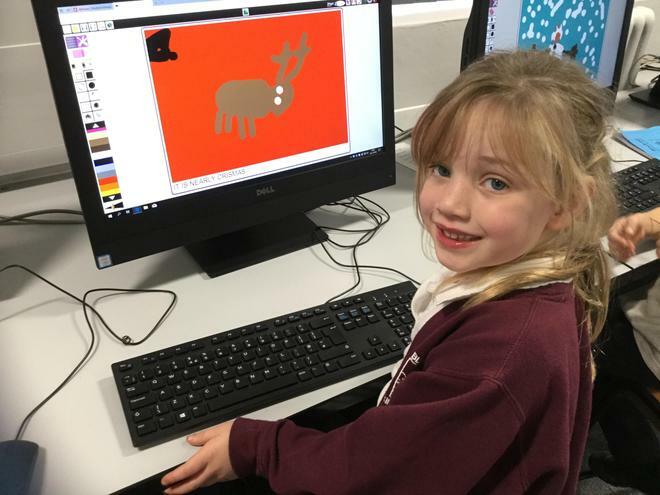 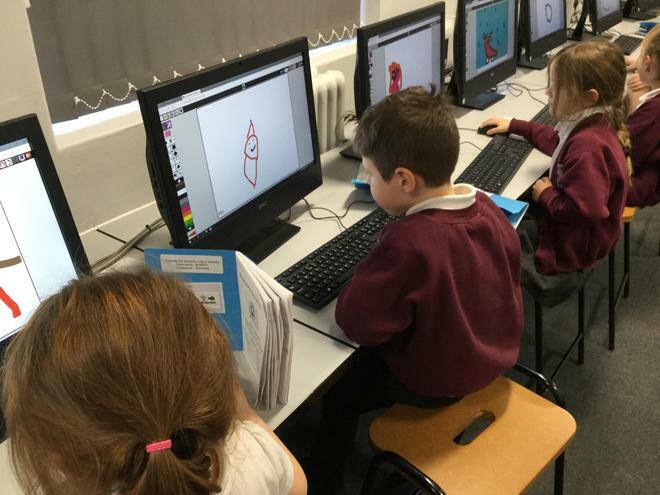 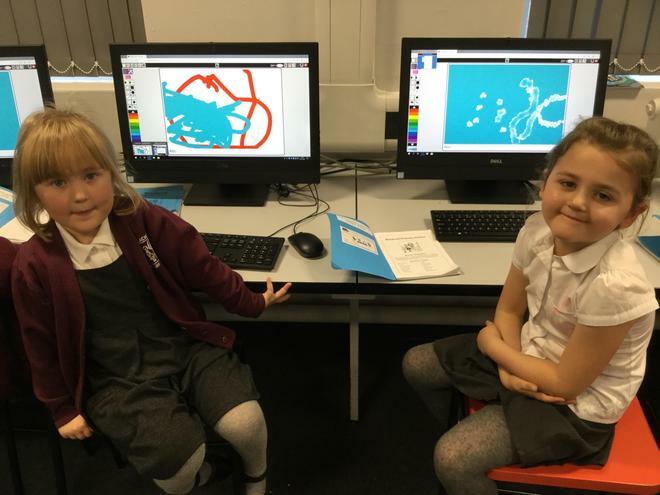 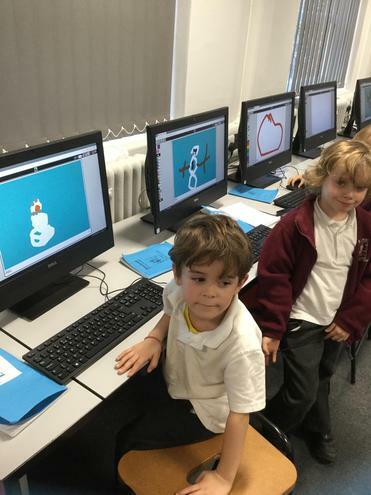 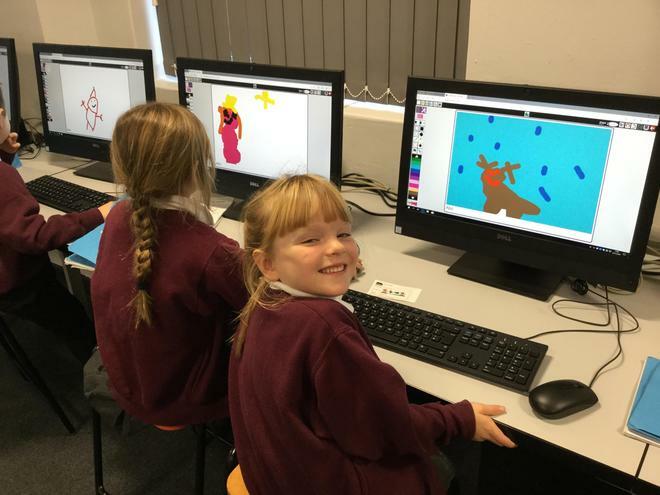 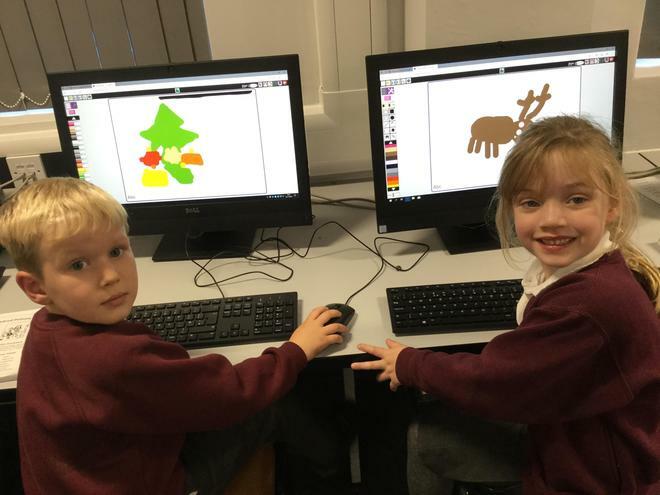 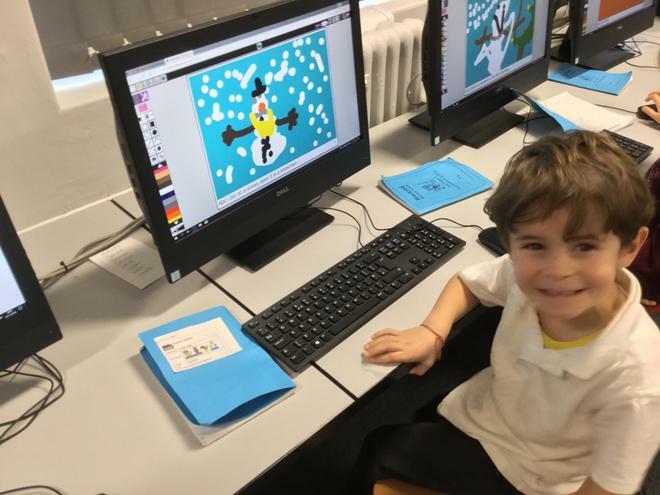 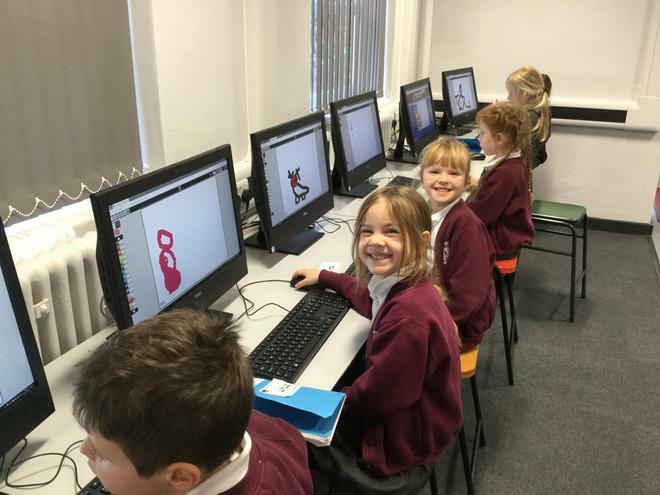 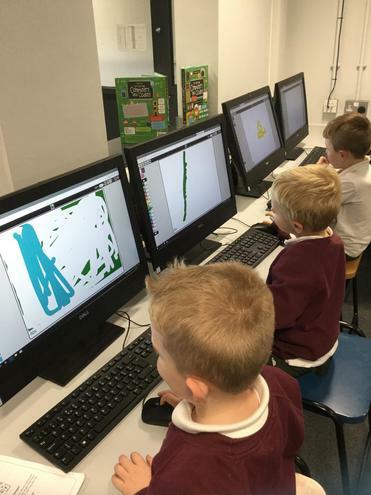 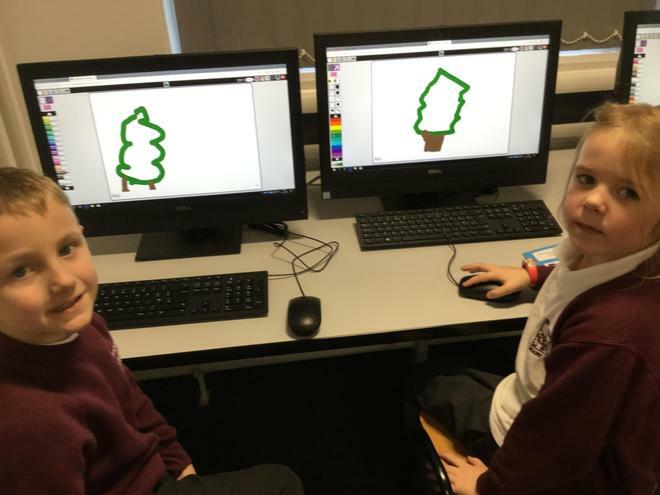 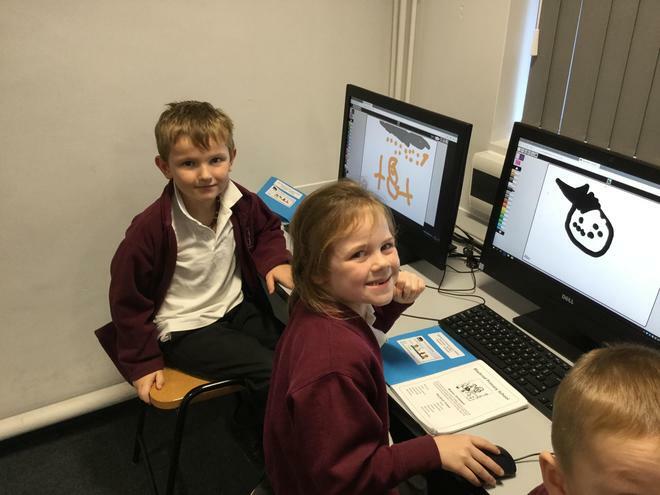 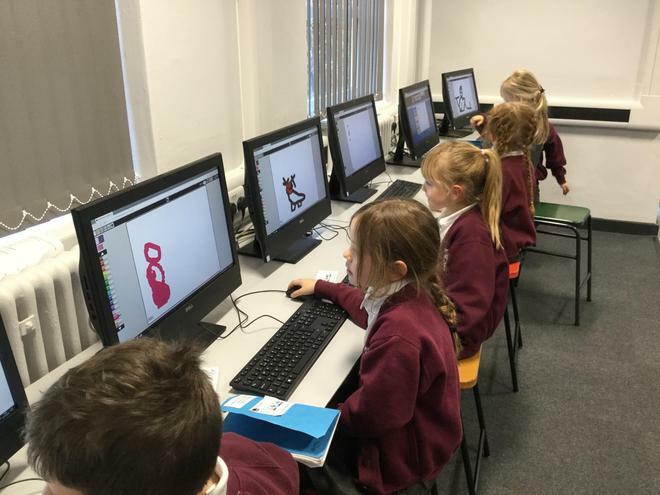 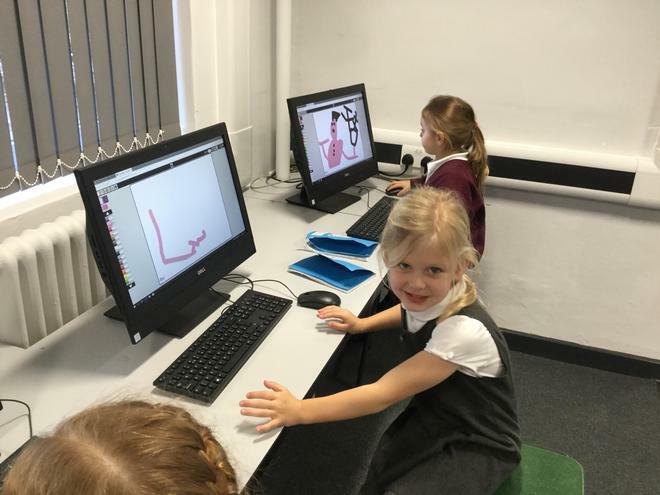 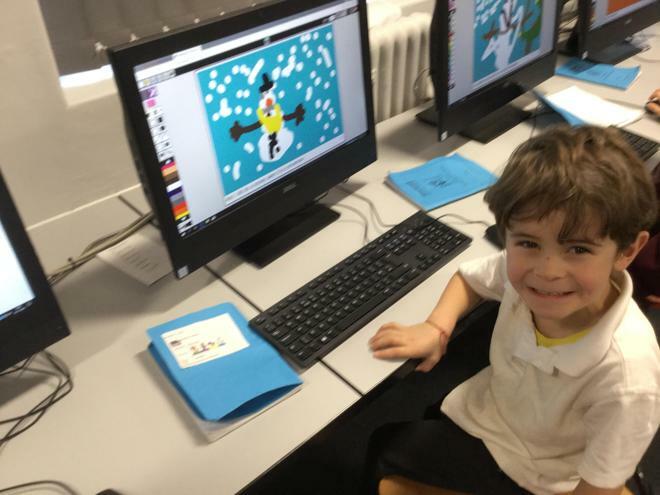 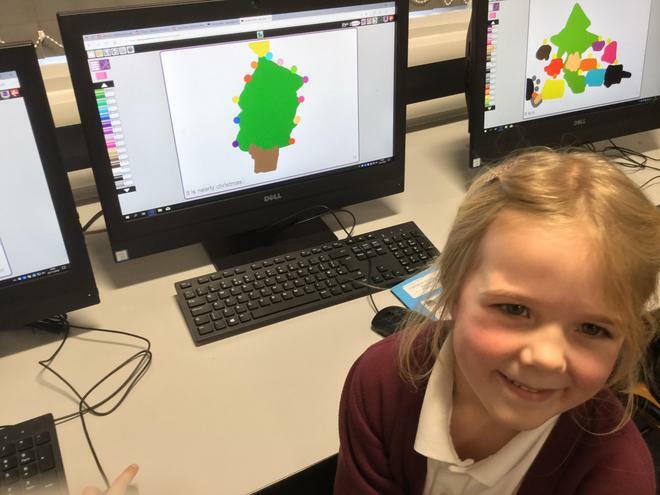 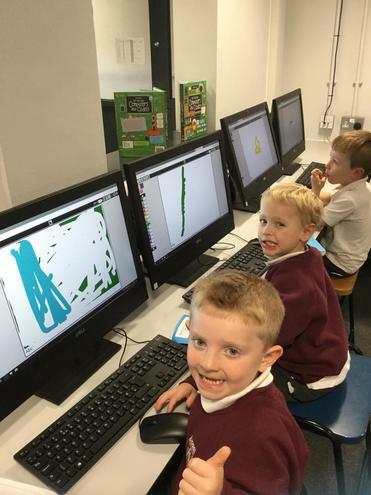 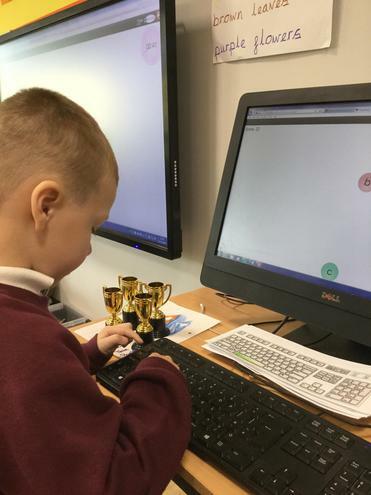 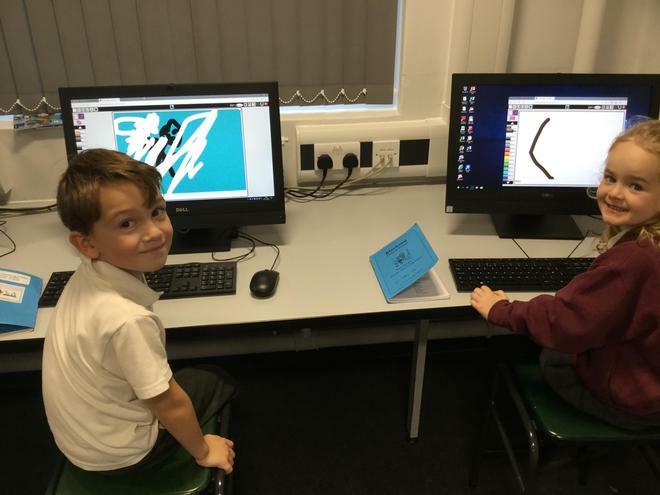 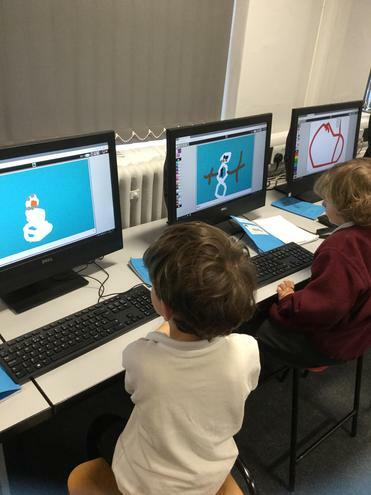 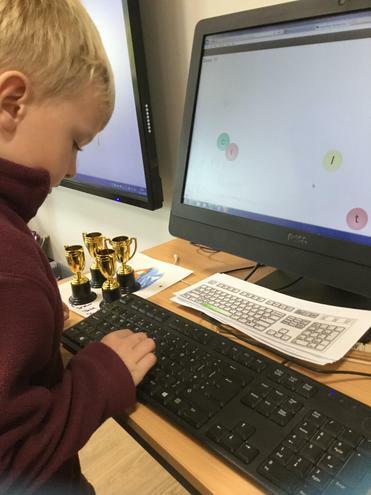 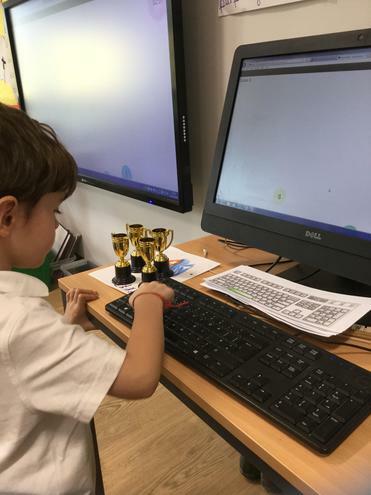 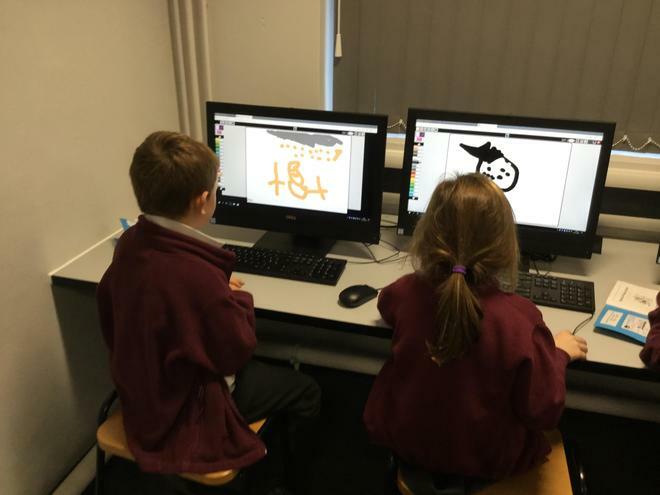 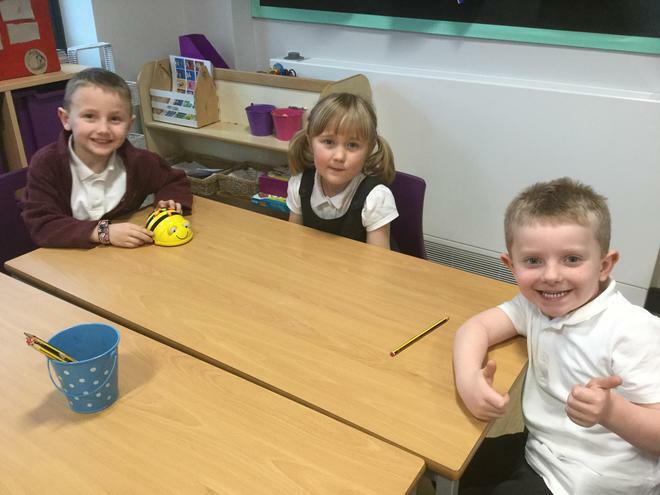 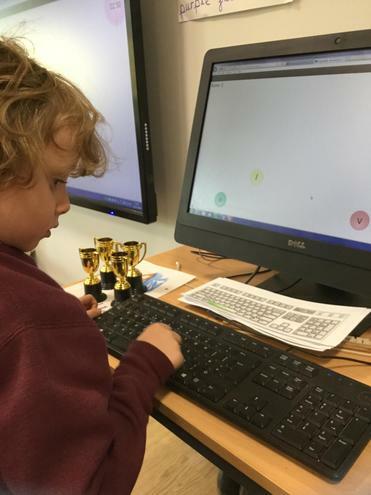 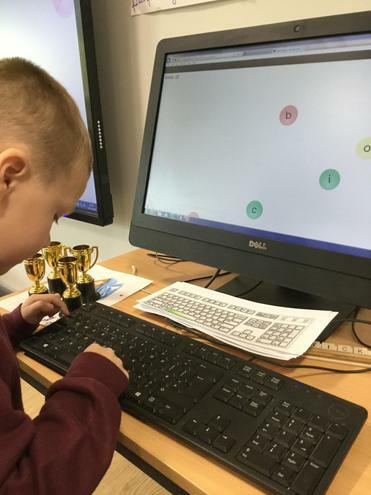 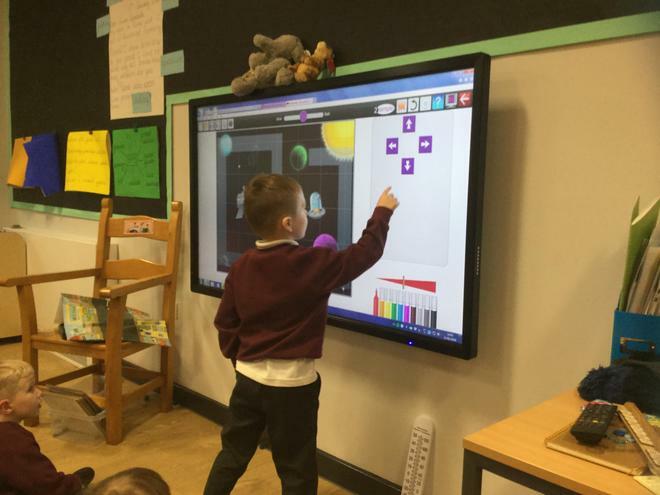 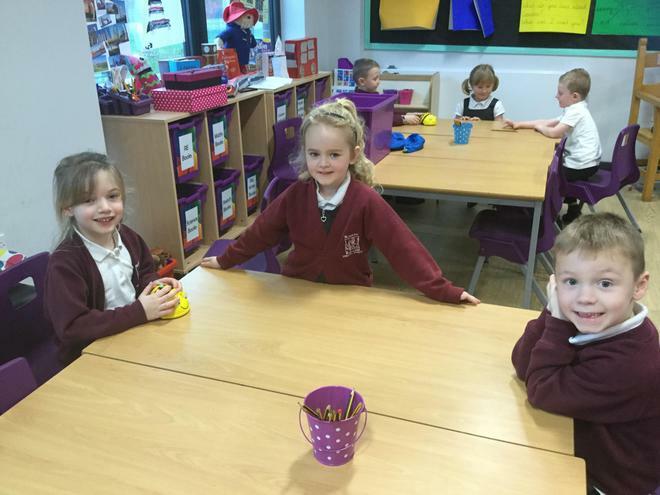 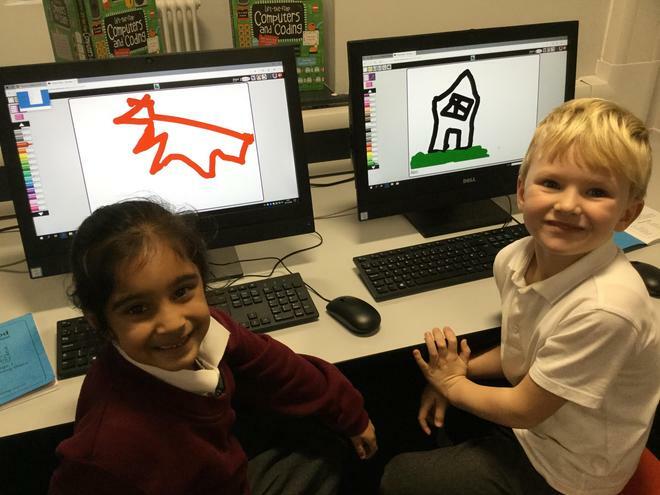 We will use lots of programmes on the computer such as word and paint once we become more confident in using a mouse. 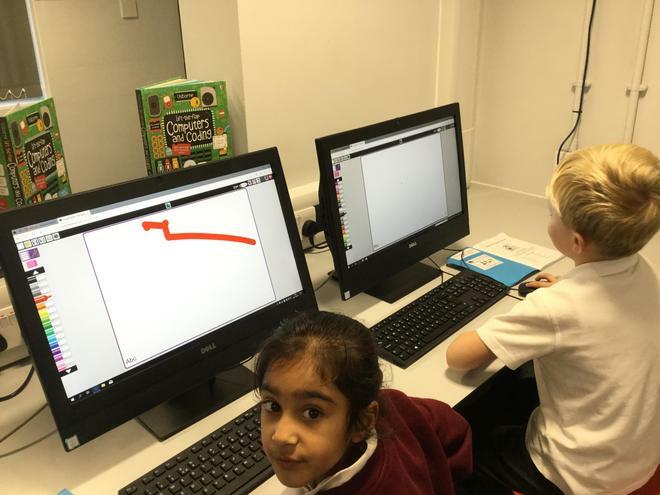 We are learning all about Algorithms and how we use them to make something work. 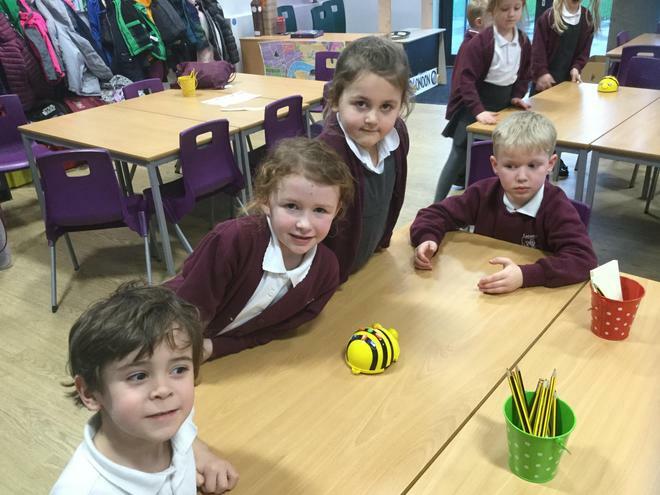 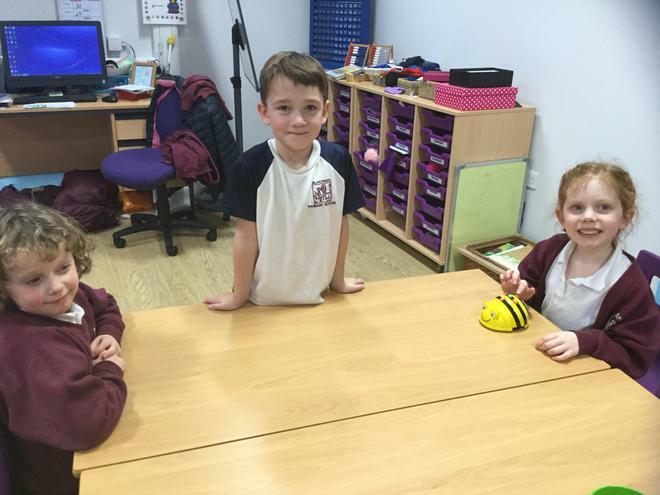 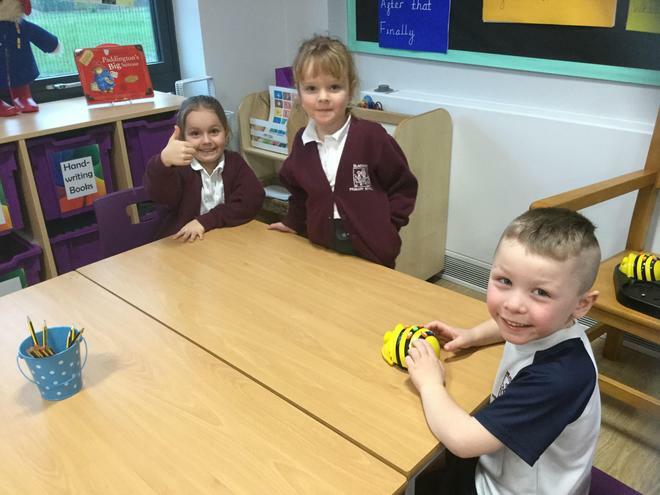 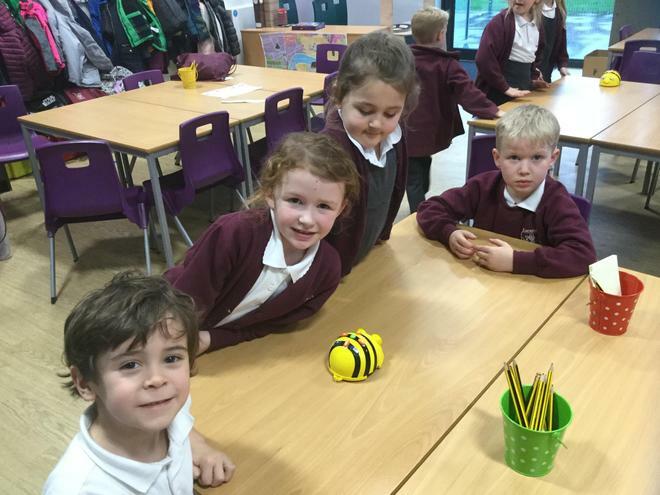 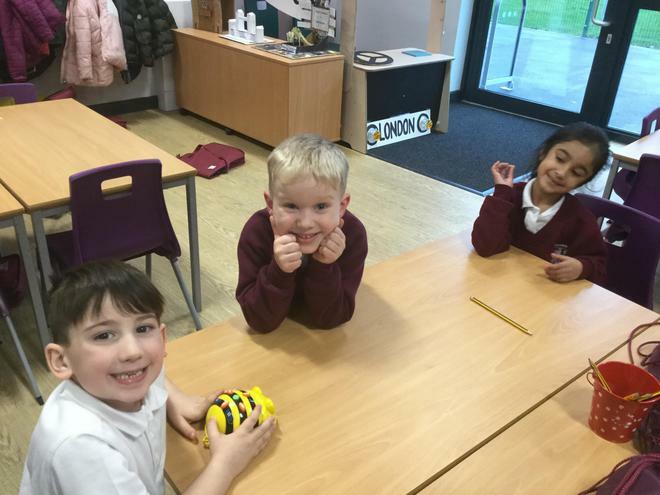 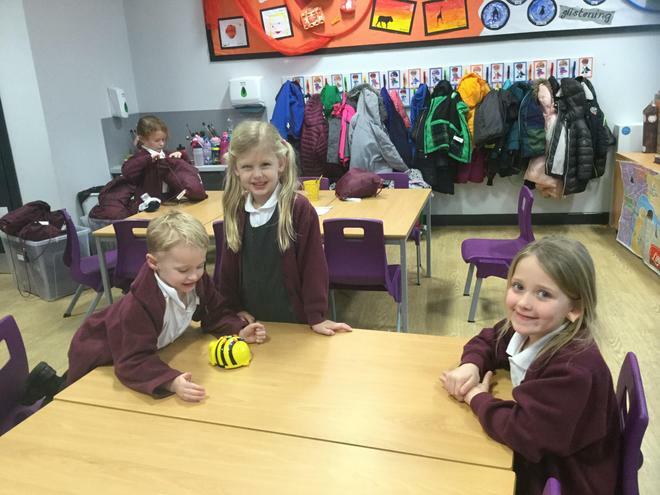 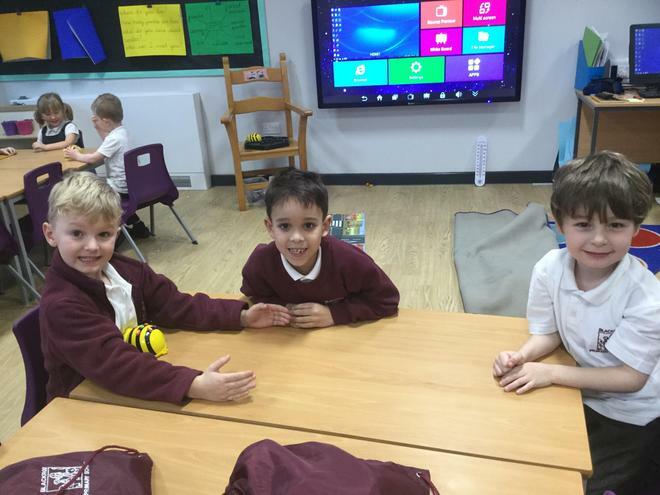 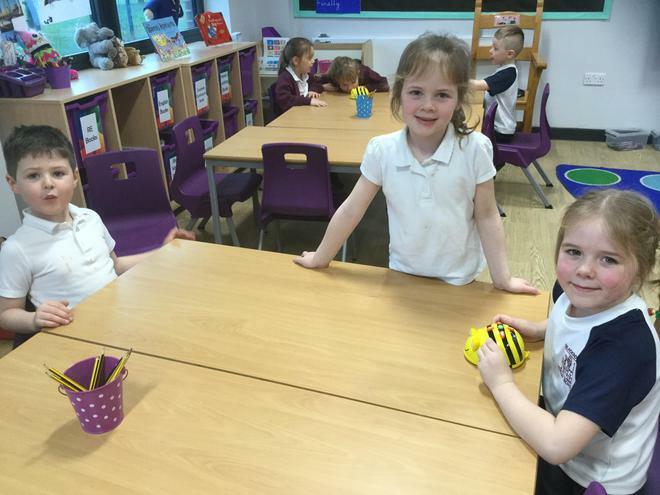 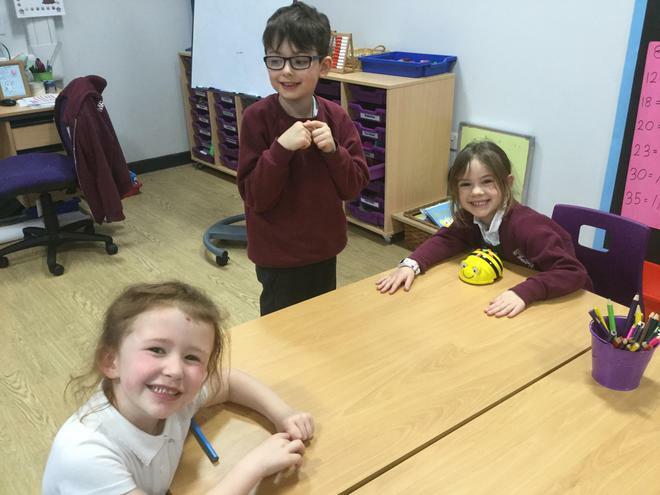 We have used the BeeBots to show our understanding of Algorithms.